Happy 227th Birthday Coast Guard! On August 4, 1790, Congress established the first armed force on the sea – the U.S. Coast Guard. Today, the Coast Guard turns 227-years-old. The branch began as the Revenue Cutter Service to enforce tariffs and trade laws. It officially became the Coast Guard in 1915 when it merged with the U.S. Life-Saving Service, making it both a law enforcement entity and a military branch. The Coast Guard’s responsibilities have grown immensely since its establishment in 1790. Now, it has 11 missions: port & waterway security, drug interdiction, aids to navigation, search & rescue, living marine resources, marine safety, defense readiness, migrant interdiction, marine environmental protection, ice operations, and law enforcement. 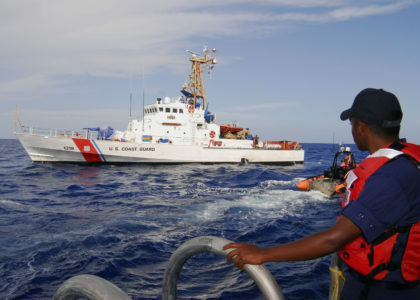 With a motto of “Semper Paratus,” or always ready, Coast Guard members are dedicated to maritime security and safety. Check out some of the most amazing Coast Guard photos, including shots of some of the grueling training tasks members endure. With this mindset and training, the Coast Guard conducts 45 search and rescue cases and saves 10 lives on average per day. The Ensign – When the Revenue Cutter Service originated, one of its main jobs was to ensure that boats paid taxes on all items, so there were no items being smuggled into the U.S. However, at this time there were no uniforms or ways to distinguish that their boats were part of the Revenue Cutter Service. 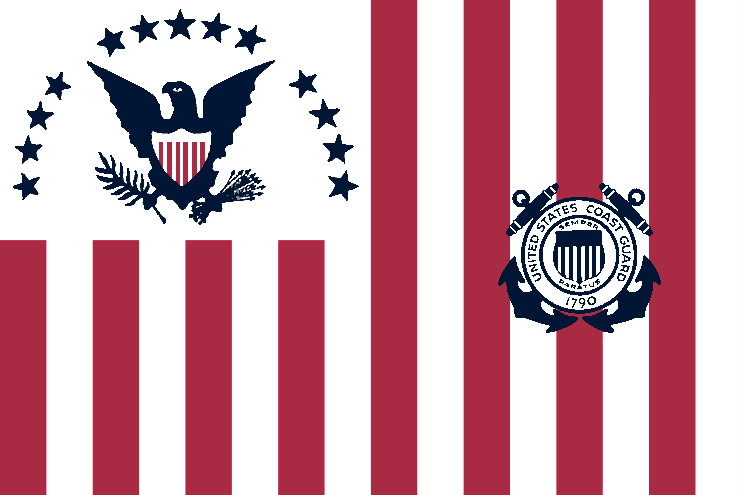 Therefore, the ensign, or official flag, was created as a symbol for the Revenue Cutter Service and continues to be used by the Coast Guard today. The Lifesaving Medals – Heroic actions and rescues have always been part of the Coast Guard. In 1874, Congress passed the Life Saving Act to honor individuals for their rescues with First and Second Class Medals, which are now known as the Gold and Silver Medals. Members of the Coast Guard are awarded these medals when they put their life in danger in order to save or protect others. Dining In – This tradition can be traced back to both the Romans and Vikings who would celebrate their victories with formal ceremonies. The Coast Guard’s Dining In was originally made to celebrate the achievement of individuals and units, but today it is used as a social gathering for the officers. 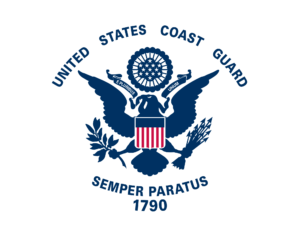 For more information on the Coast Guard traditions, click here. TDS extends a happy birthday to the U.S. Coast Guard, and an immense thank you to everyone who has served. If you have served in the Coast Guard, feel free to share your experiences below. Ann and Mary are PR Interns at TDS Telecom and study Journalism at UW-Madison.